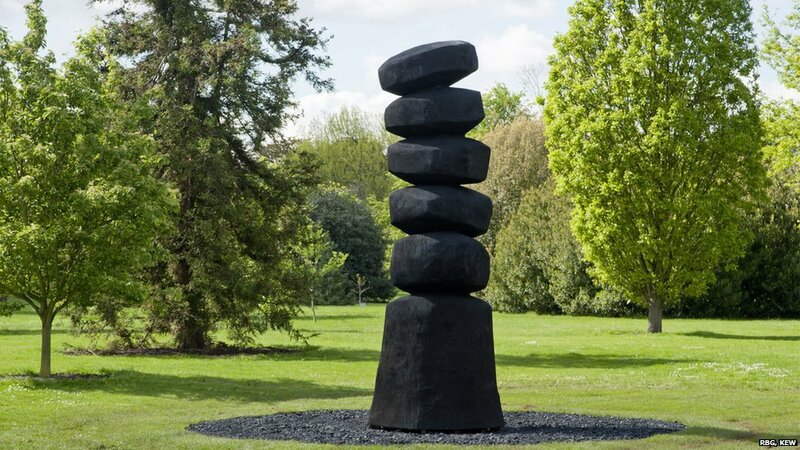 David Nash is exhibiting his work at Kew Gardens. Not only sculptures but visitors can admire drawings and installations throughout the open spaces, glasshouses and exhibition rooms. 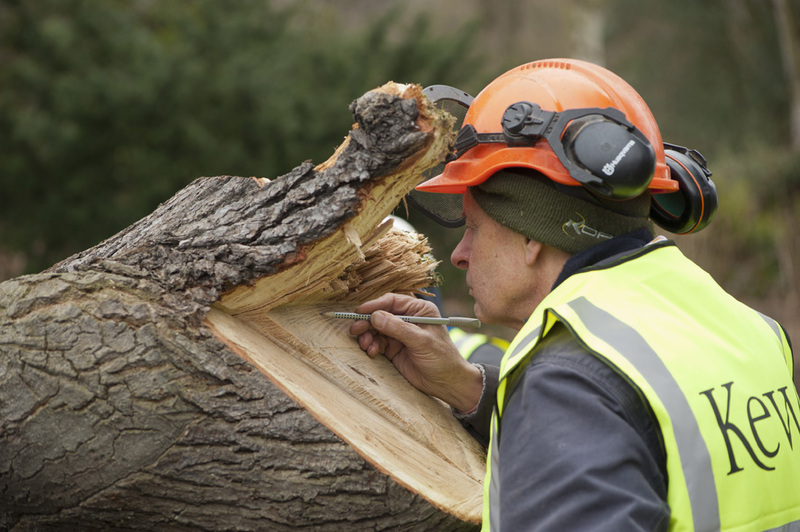 From April to September 2012, David Nash worked at Kew using trees that had falled ir died naturally. 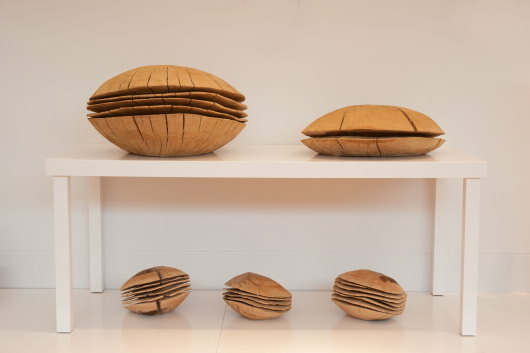 The main tools for creating these pieces are a chainsaw and an axe for carving. 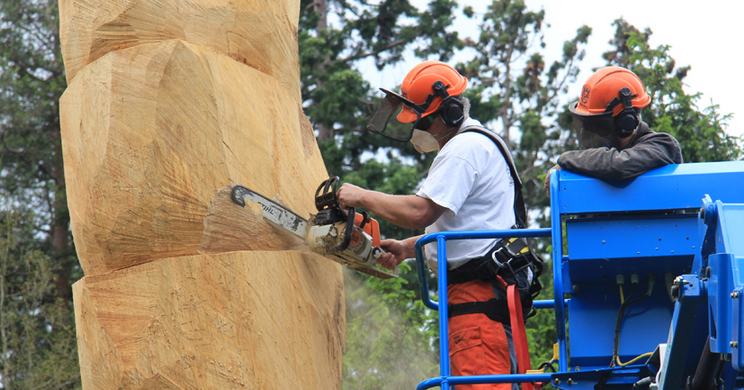 Some sculptures are also burnt for charing effect.